A Taste of Cypress Tavern, Opening Tomorrow! 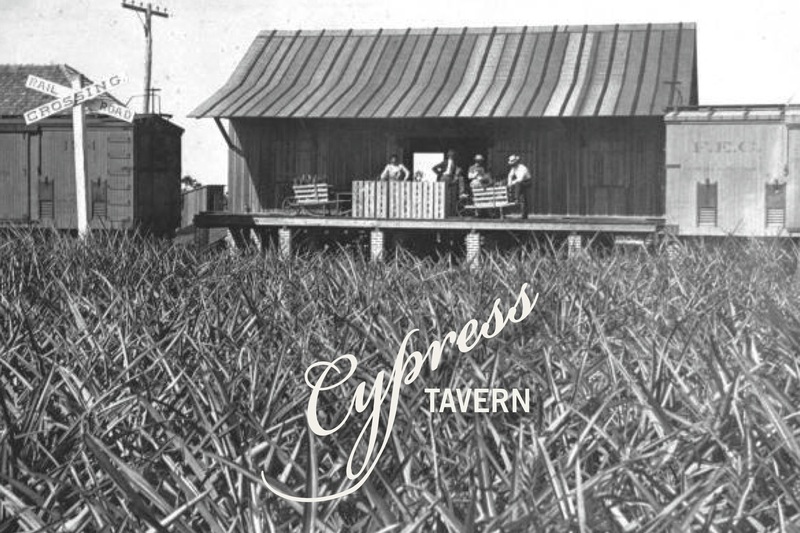 We’ve been working hard over the past month to ready Cypress Tavern and tomorrow’s the big day! From mind to paper to reality, Michael’s new American Grill & Cocktail Bar is here. Our words to live by are now emblazoned on the windows at NE 2nd Avenue and 36th Street. Most importantly, our staff is pumped to share it all with you after a week of intensive training on the spirit of Cypress Tavern, what the concept means, and how it represents Michael and the food we like to eat here at The Genuine Hospitality Group. You’ll recognize some familiar faces… and meet new ones! 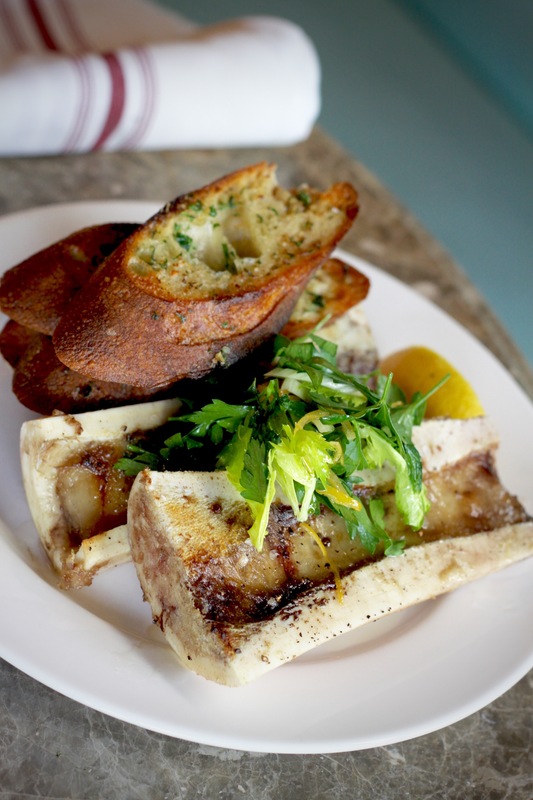 Cypress Tavern is rooted in top notch food and service with an old world sensibility. 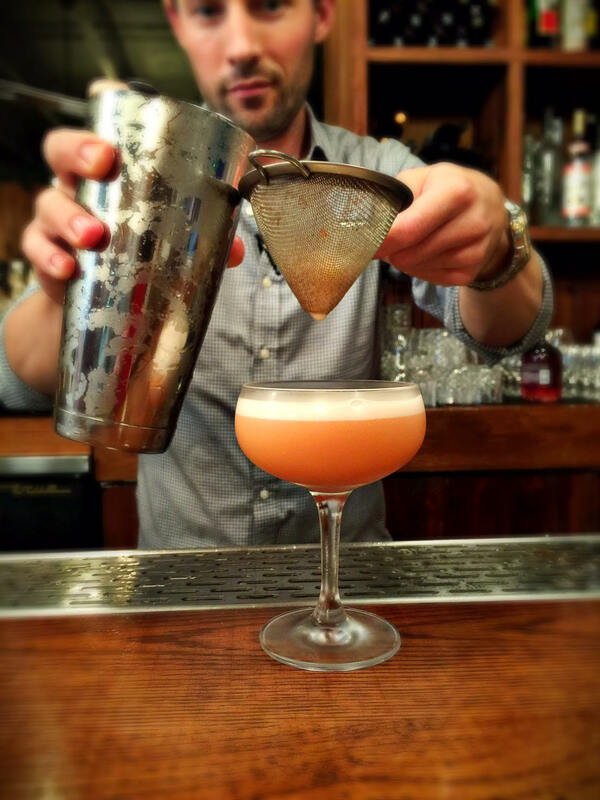 Michael evokes the simplicity of classic brasserie fare in Dinner and Weekend Brunch menus. Little by little, we’ve toured the dishes just as our Front of House team has, using Cypress Tavern’s Instagram to share images of the food they’ve tasted through, as well as the menu descriptions that Chef put together to explain how product is sourced and dishes are prepared in the kitchen. So far, French Onion Soup is the favorite in show of likes, with Head Bartender David Ferree’s American Vesper that we are calling Mr. Smith a close second. As for the most comments? The wood-grilled Harris Ranch 12 oz. NY strip in Steak Frites — which beat out 11 other steaks to earn a spot on Michael’s entrées list! “It just ate the best,” says TGHG executive chef Bradley Herron. The Tavern’s menus are suited for exploration, offering a nice variety of what Cypress’ kitchen does best, presented in an approachable way and at a great price point. Dinner includes Appetizers, Entrées, Large Plates and an expanded Sides section from the wood burning grill and rotisserie. On Saturday and Sunday, Savory and Sweet plates escalating in size give guests flexibility in crafting their Brunch experience. The Genuine Hospitality Group Wine & Spirits Director Eric Larkee takes full advantage of Cypress Tavern’s bar with Head Bartender David Ferree. We like that David is a beer geek and have enjoyed hearing him walk the team through his list including some solid local craft as well as international beers (3 tap and 9 bottles). Larkee’s got 50 wines by the bottle, and the two have had a lot of fun working on 17 new cocktails (almost as much fun as we have had as their guinea pigs!). In what has shaped up to be an intelligent mix of classics with some twists, Cypress’ bar offers 10 total cocktails for dinner and 10 for weekend brunch. We look forward to welcoming you to a comfortable, classy new restaurant! Doors open beginning 6PM tomorrow Thursday, October 29 at 3620 NE 2nd Avenue in Miami’s Design District, walk-ins welcome and reservations encouraged. Call 305.520.5197 or email reservations@cypresstavern.com to book. Dinner: Tuesday to Thursday 6PM – 11PM, Friday and Saturday until 12AM, and Sunday until 10PM. Weekend Brunch (Beginning this Halloween weekend! ): Saturday and Sunday 11AM – 2:30PM. Closed Monday. $5 Design District Valet is available, as well as street parking in the city lot in between 37th and 38th street. Visit cypresstavern.com for current menus.